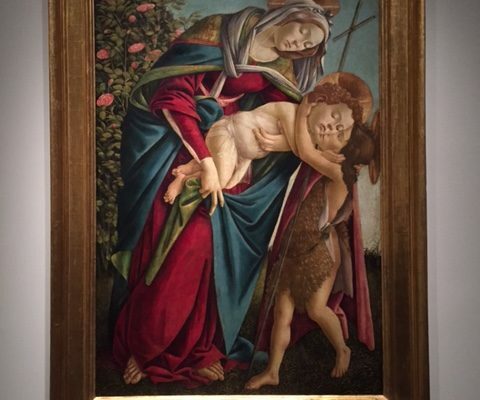 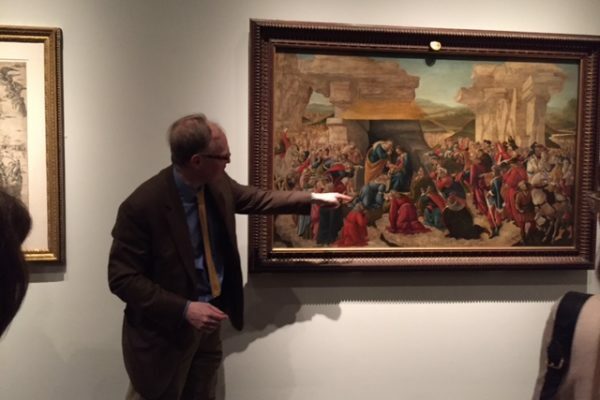 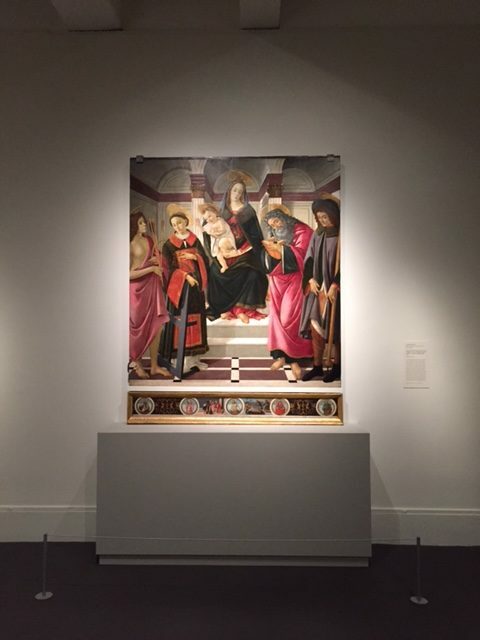 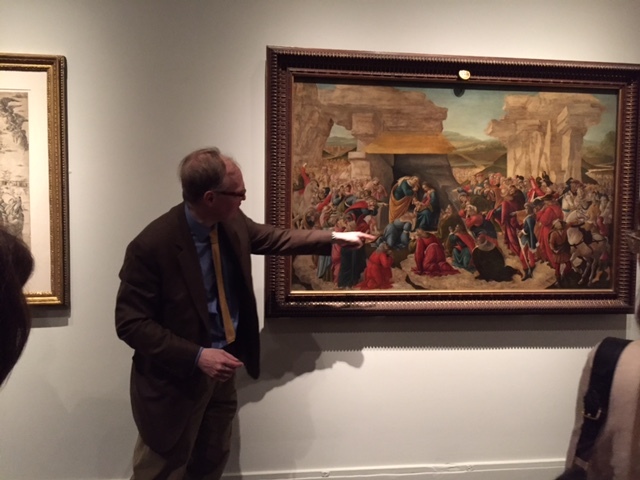 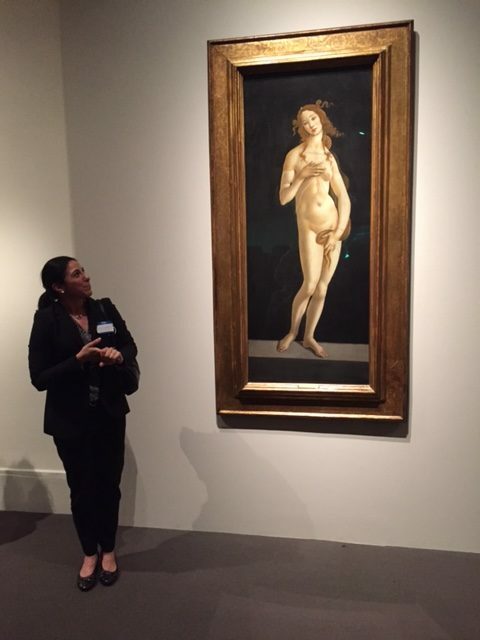 Please join us for a guided tour of “Botticelli and the Search for the Divine” at the MFA on Saturday, May 20. 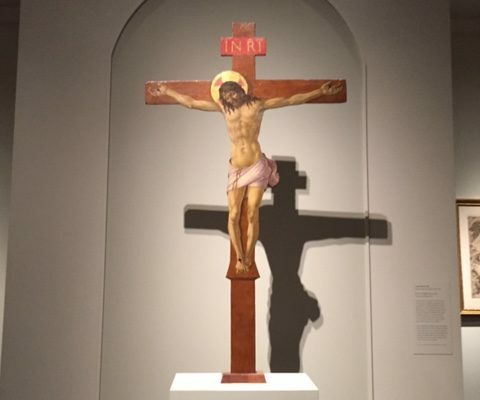 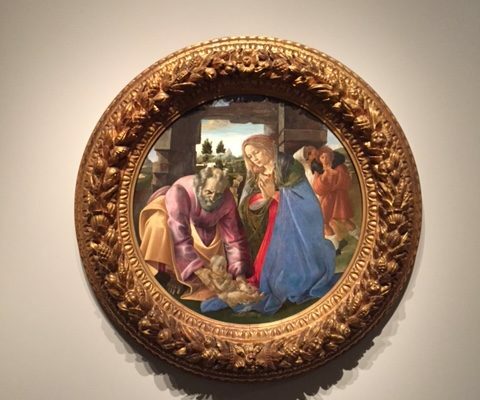 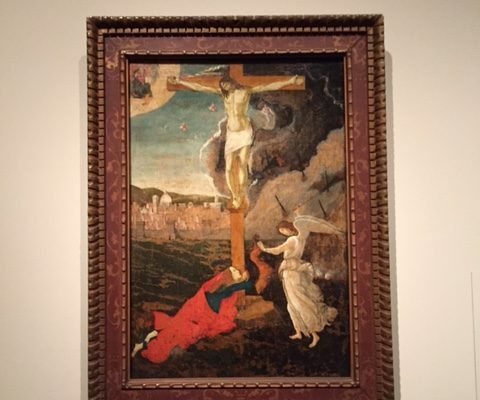 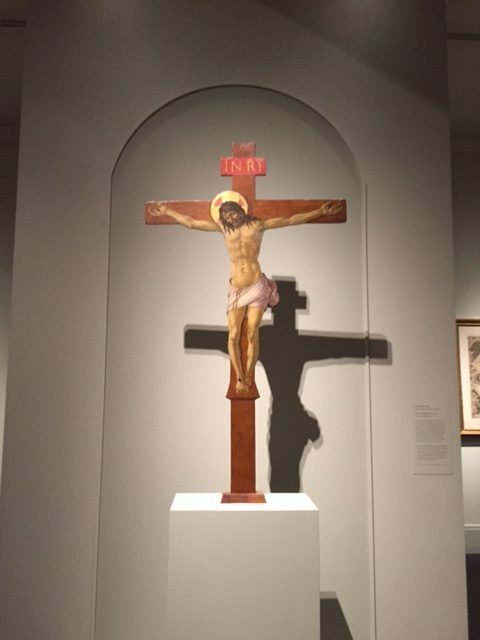 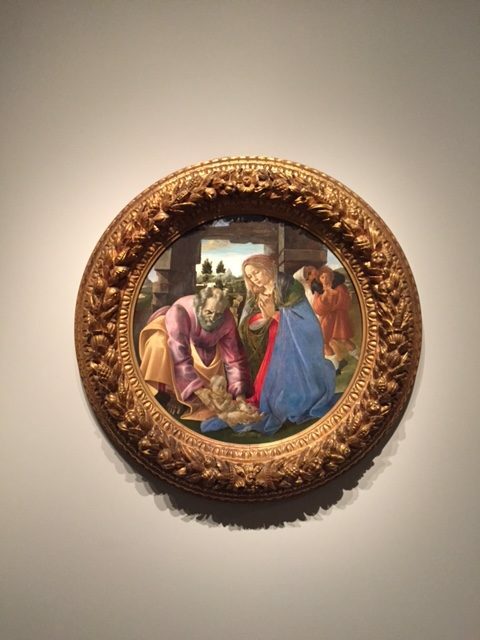 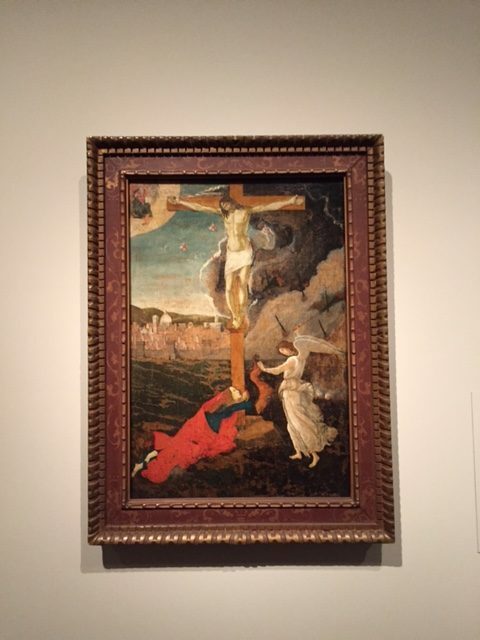 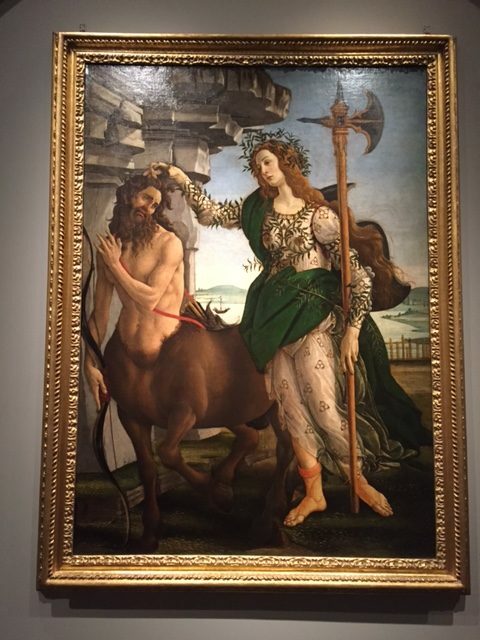 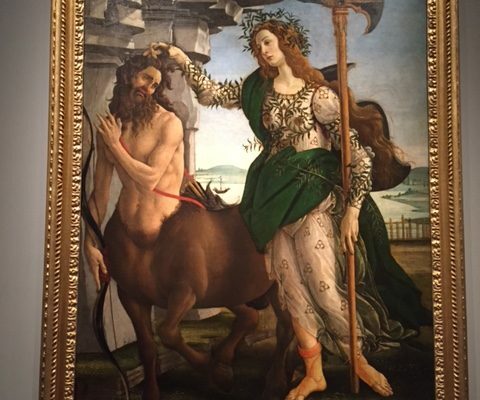 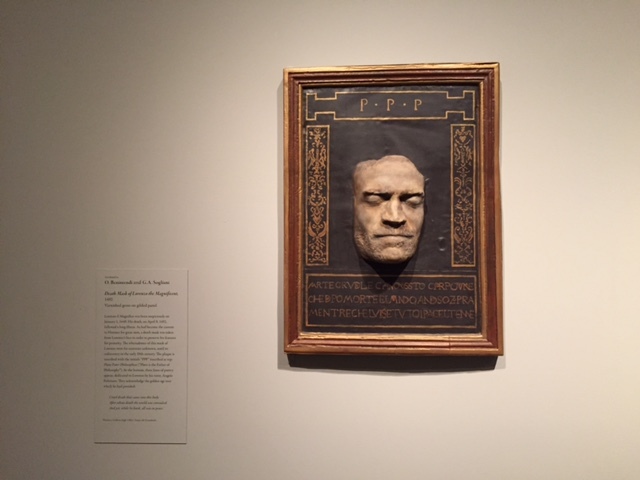 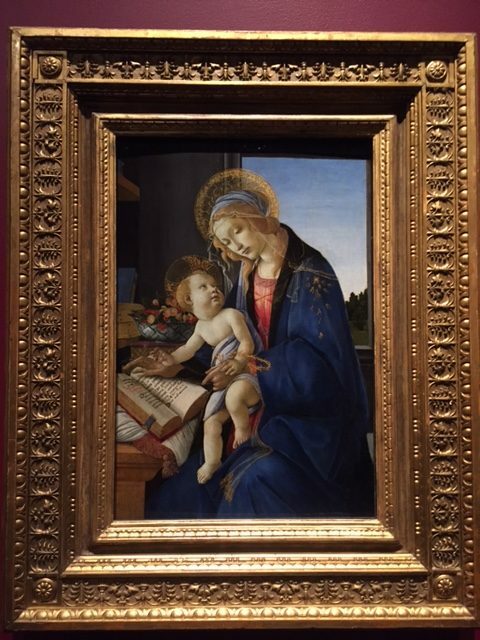 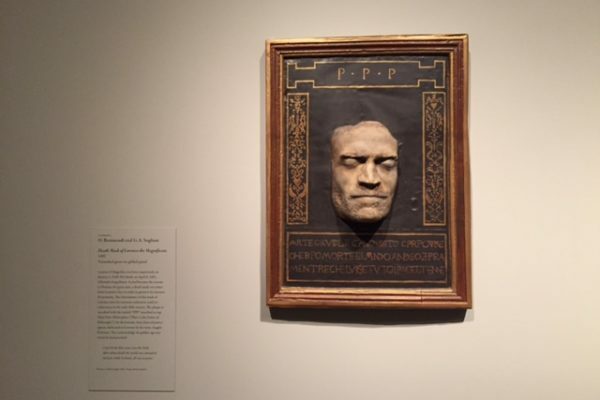 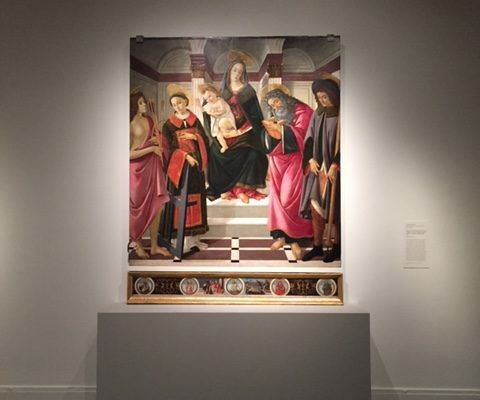 Danielle Carrabino, a specialist in Italian art, will walk us through this remarkable exhibition that features paintings by the 15th-century Renaissance master Sandro Botticelli and his contemporaries to illustrate the shifting political and religious climate of Florence during his lifetime. 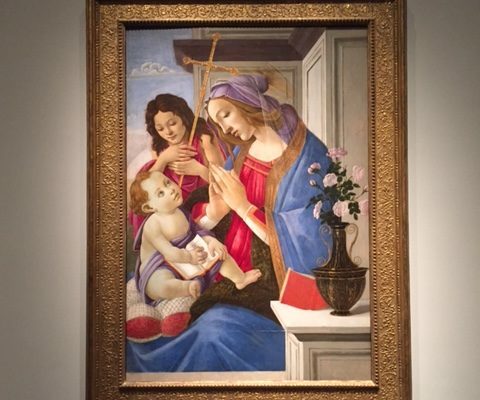 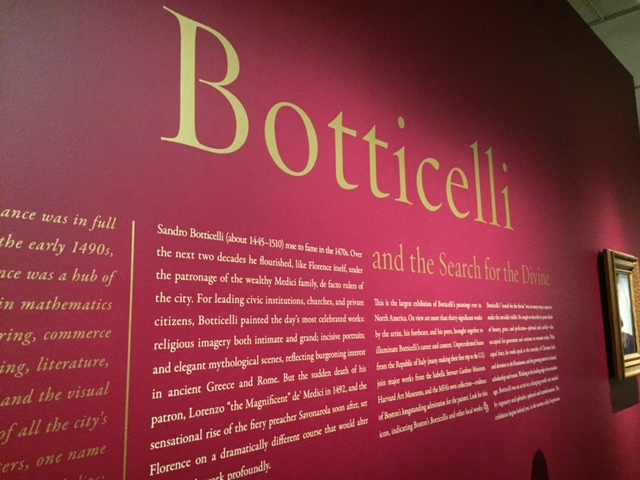 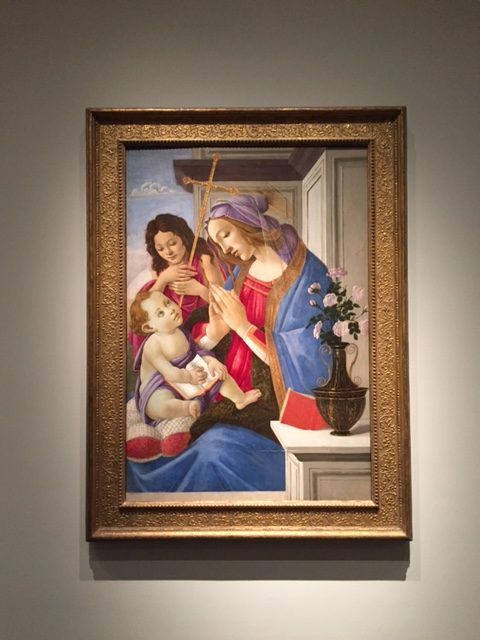 It is the largest and most important display of Botticelli’s works in the United States, featuring 24 paintings from American and international collections. 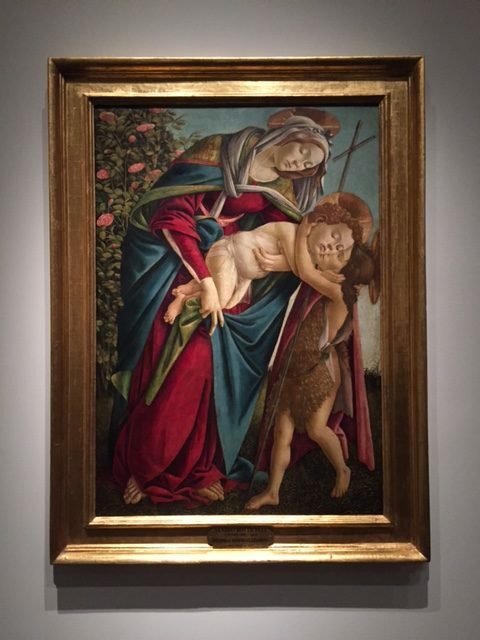 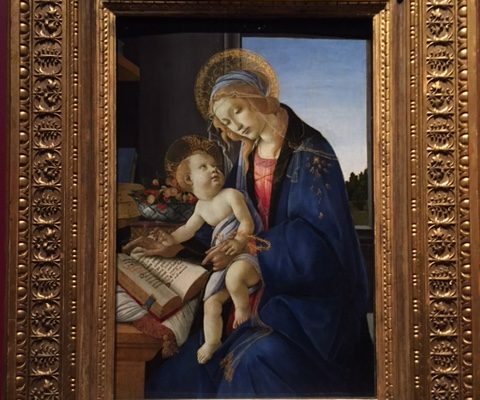 It showcases works that span Botticelli’s entire artistic career, from his beginnings under the patronage of Lorenzo “the Magnificent” de’ Medici, through his later works that came under the influence of the incendiary Dominican friar Girolamo Savonarola. 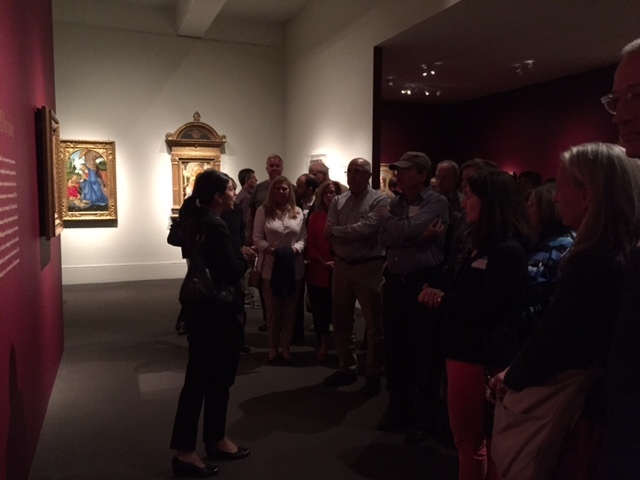 The curator of the exhibition, Frederick Ilchman, will offer closing remarks. 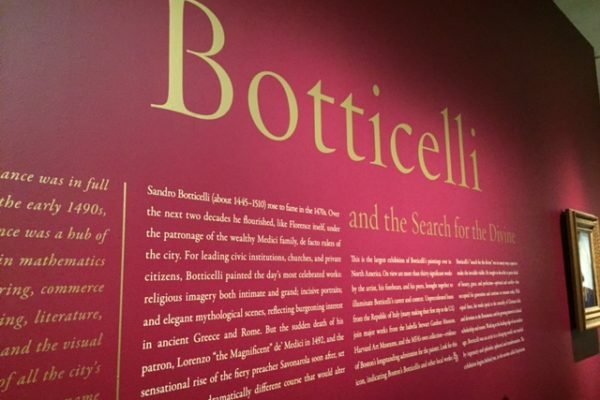 Further exhibit details can be found at MFA.org and BostonGlobe.com. 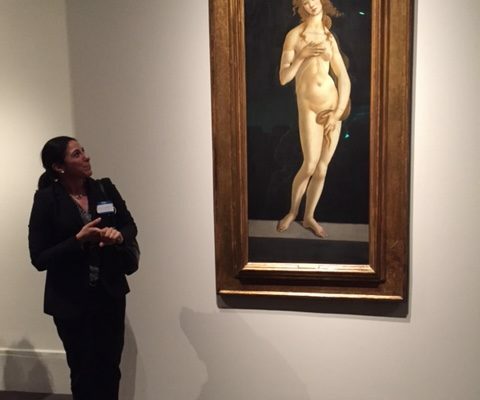 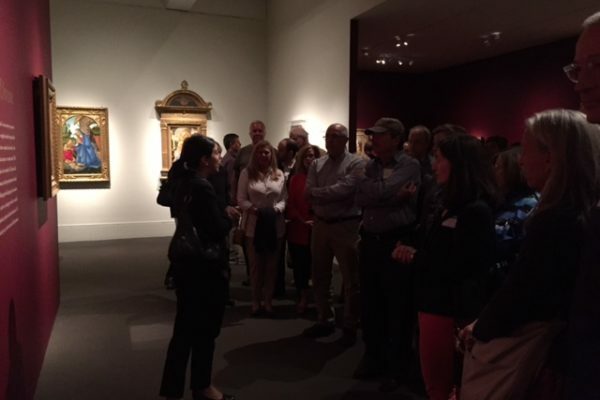 Do join us for this social and wonderful tour guided by our docent Danielle Carrabino, and exhibition curator Frederich Ilchmann, Chair, Art of Europe.